The speech about Friday comics on Monday was great. Very engaging audience and interesting questions. It was my first time at Foyles and I was amazed how nice and big the bookstore is. I´m definitely coming back soon. 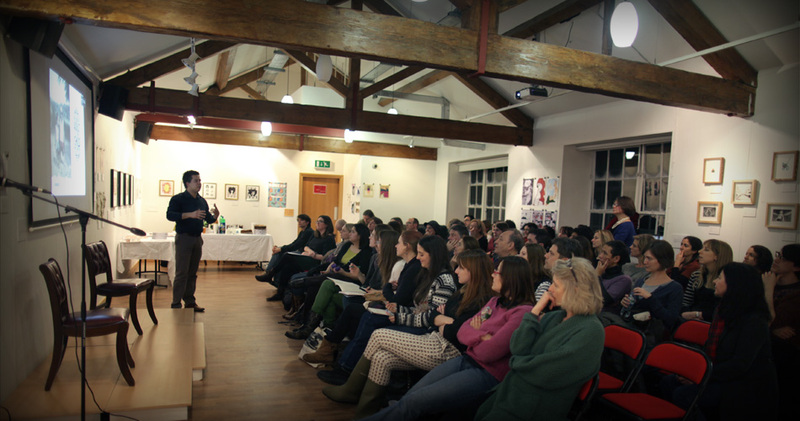 Basically I spoke about the comics we create and how our Brazilian background influences the stories we tell. 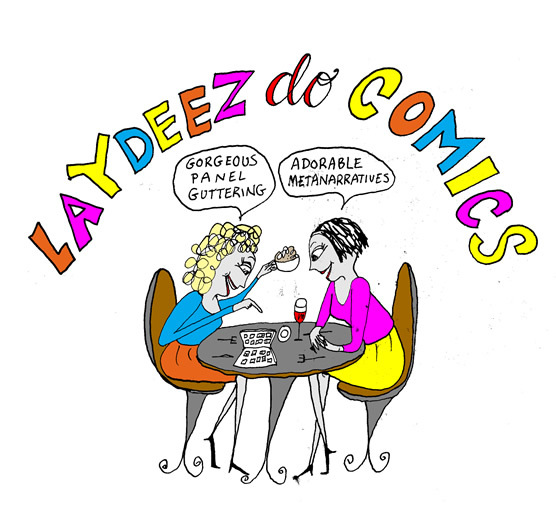 Thank you, Nicola and Sarah from Laydeez do Comics for the opportunity. 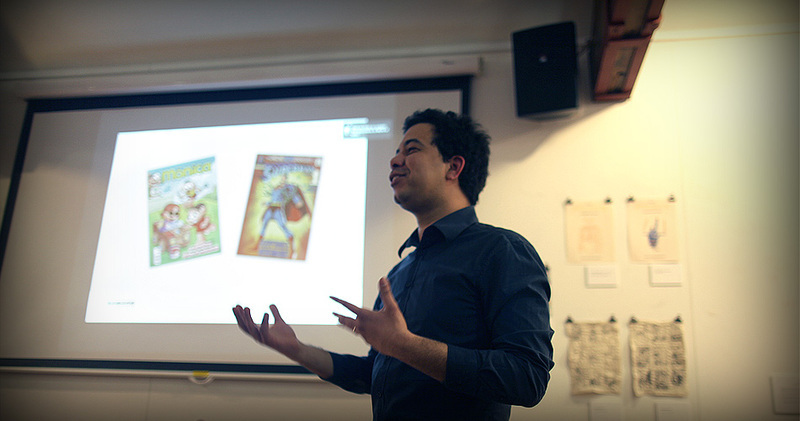 You are all invited for a presentation about comics on the 21st January in London by David Jesus Vignolli. 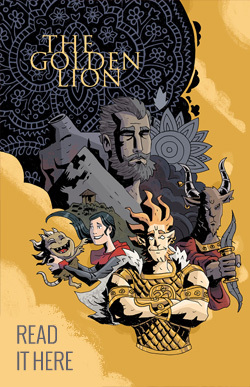 As the next guest speaker at Laydeez do Comics, he will be talking about process, technique and how his background influences his storytelling. David is a graphic novel author living in London. Here he writes about his day-by-day and his creative process.